The alluring city of Bilbao is famed to be rich in industrialisation and culture. Considered one of the most meaningful cities in the country of Spain, its reputation as an astounding tourist destination holds true. The city offers a variety of first-rate restaurants, outstanding architecture, unlimited entertainment, and high-end shopping. Choosing to visit the city in August will surely be a delight for your family as the annual August Festival will be in full-swing. Bilbao will come to life before your eyes with singing, dancing and unique street performances. Car hire is ideal during the festival to prevent fatigue and optimize your time enjoying the various arts. 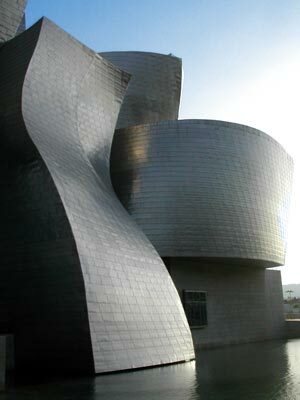 Frank Gehry's Guggenheim Museum in Bilbao was acclaimed as the most valuable structure of its time by stimulating the minds of visitors and changing the way people perceive museums. The museum is a star attraction in the city to say the least. It has had over ten million visitors to this day and includes over a hundred displays showing connections between architecture, art, and collecting. The museum houses pieces by famous artists such as Picasso and Warhol, as well as contemporary pieces like Richard Serra’s 340-foot long Snake .All walks of life will be in awe venturing through the Guggenheim. Car rental is a splendid choice for exploring the fascinating city of Bilbao. For those who love to read, the Bidebarrieta Municipal Library is a must-see. However, the library is not simply limited to books. Offering entertainment for the whole family, there is a large hall in the Bidebarrieta which hosts temporary exhibitions, events, and concerts. A computer suite offering internet access is convenient for those unable to use the internet at their hotel. Concerns about your budget disappear in the library as admission is 100% free. Sports fans of all ages will enjoy the Estadio de Futbol de San Mames, also known as the San Mames Football Stadium. Remodeled and modernized from its opening in the early 20th century, it can hold up to 40,000 people. Car hire is a wise choice at the stadium for those choosing to drink as there are several nearby bars and night clubs. The Plaza Nueva is a magnificent destination for adorers of ornate historic architecture. Dating back to the 18th century, stone arches and neoclassical design define the square plaza. A beloved meeting place among locals and tourists alike, it houses a wide variety of stylish boutiques, restaurants with al fresco dining on terraces, and quaint coffee shops. To be sure you have enough time for exploring this astonishing city, car rental is a simple, affordable option. You will not want to miss out on the breath-taking structures throughout Bilbao. Ensure a pleasant, gratifying vacation for all by making the right transportation arrangements. Last month, the average car rental length at Bilbao Airport was 6 days. The average rental car length at Bilbao Airport is 7 days. The most booked rental car type currently at Bilbao Airport is MINI cars. Last year, the most booked rental car type at Bilbao Airport were MINI cars. 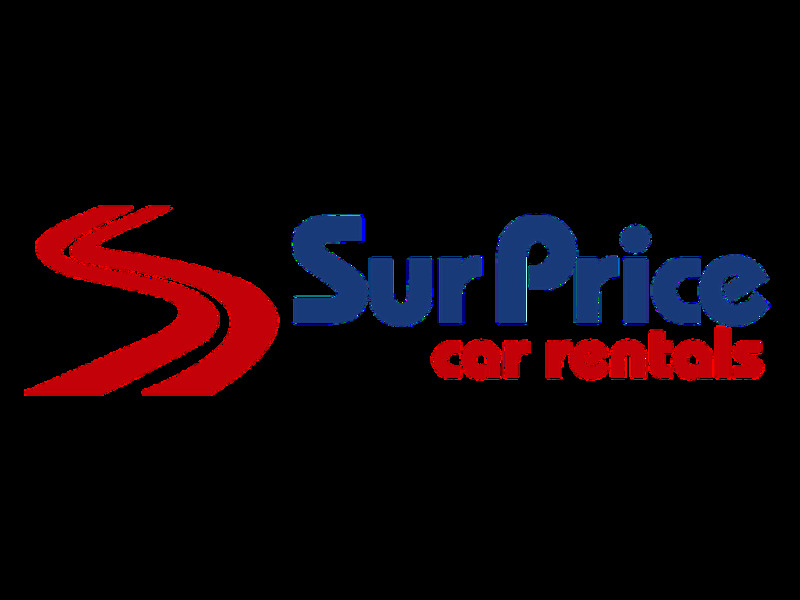 How much does it cost to rent a car at Bilbao Airport? Last month, the average car rental price was 205 USD. Last year, how much did it cost to rent a car at Bilbao Airport? Last year, the average car rental price was 174 USD. What is the current average daily price to rent a at Bilbao Airport? Last month, the average rental price was 34 USD per day. How much did it cost to rent a car at Bilbao Airport over the past 12 months? Last Year, the average rental price was 26 USD per day. The car rental companies available at Bilbao Airport are: Alamo, National, surprice, Enterprise. See below last 5 customer reviews. Our customers rated Bilbao Car Rental with an average of 0.00 based on 0 ratings.